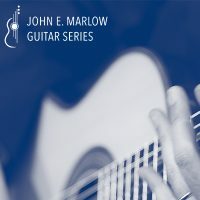 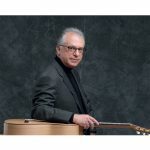 Marlow Guitar International presents The John E. Marlow Guitar Series. 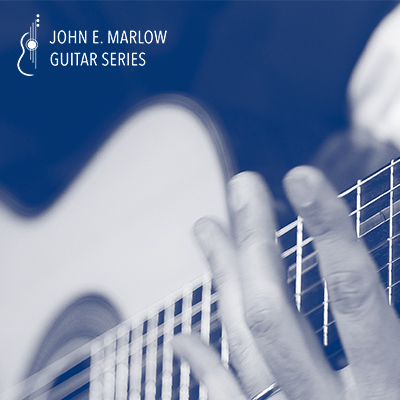 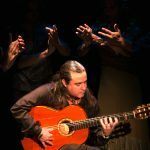 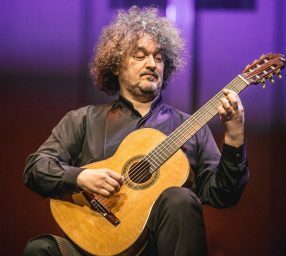 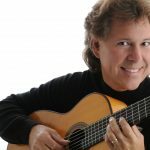 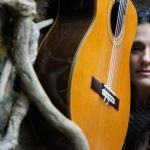 We bring six internationally performing classical guitarists to the county each year. We offer a free lecture before each concert and a free “meet-the-artist” reception following.